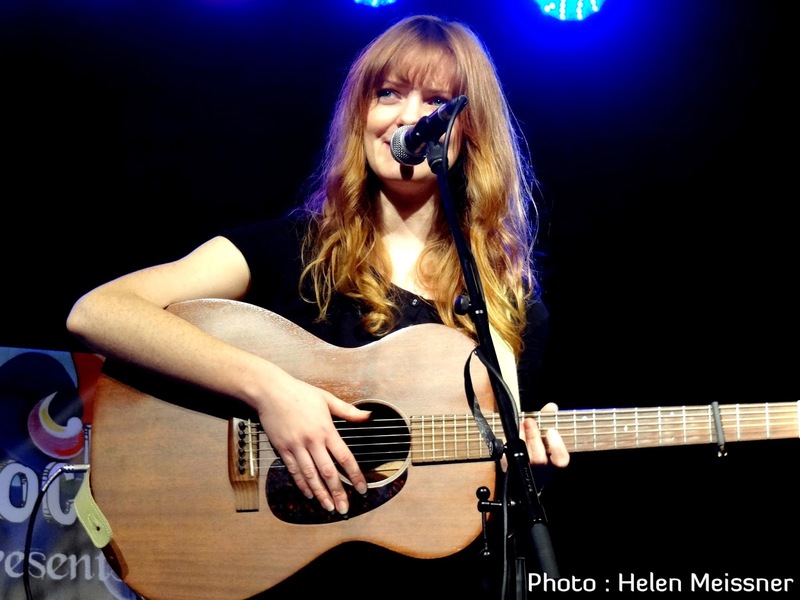 For a while now Jess Morgan has been recognised has one of the most talented young artists plying their trade on the acoustic singer-songwriter circuit. In what is a somewhat crowded market this is no mean achievement and the release of her third full length album will help cement that reputation further. There is a neat symmetrical pattern between these releases and the two year gaps have no doubt been filled with the many live dates Jess plays. LANGA LANGA is very much in the style Jess has cultivated on her previous records and evidences a career that continues to blossom. This 43 minute album is a collection of 11 beautifully crafted songs underpinned by a multi instrumental sound which is sufficiently subtle to allow the elegant vocals to recount the vivid tales Jess wants to share with her listeners. Whether wrapped around the cello, fiddle mandolin or guitar, each song is tinged with an honest purity to provide a soft palatable listening experience. Don’t expect your liaison with LANGA LANGA to be a short term affair as the record demands not to be easily discarded and is best enjoyed after multiple listens to tune into its acoustic vibes. Of the tracks chosen for this record, two made their debut on her mini EP release last year RICHER THINNER SMARTER. Apart from obviously being known beforehand both these, ‘The Missionary’ and ‘Modern World’, possess valuable qualities to be among the better tracks on the album. The former was clearly remembered from seeing Jess live for the first time last year and hopefully will remain an integral part of her live show. However the stand out song from the album is the delightful ‘Freckles in the Sun’ which oozes with class and has a detectable country sound within its boundaries. This song contains one of the album’s better chorus hooks which are possibly an area for development in the future. While her vocals and song delivery anchor Jess in the folk world, there is a wider appeal to her music which attracts listeners who perhaps have more interest in the Americana sound than one rooted in English traditional song. This can only work in her favour and matches the contemporary aurora that comes across in her music. Jess hails from Norwich but spends much of her time touring in the true troubadour spirit and the Americana connotation has led to being invited to play a showcase at this year’s AMA UK conference. With her seemingly non-stop touring schedule the best way to enjoy the music of Jess Morgan is to combine buying her records with listening to the stories behind the songs at one of her many shows. All will be an intimate, genuine and rewarding experience as you allow these songs gift wrapped in ingenuity to wash over you. 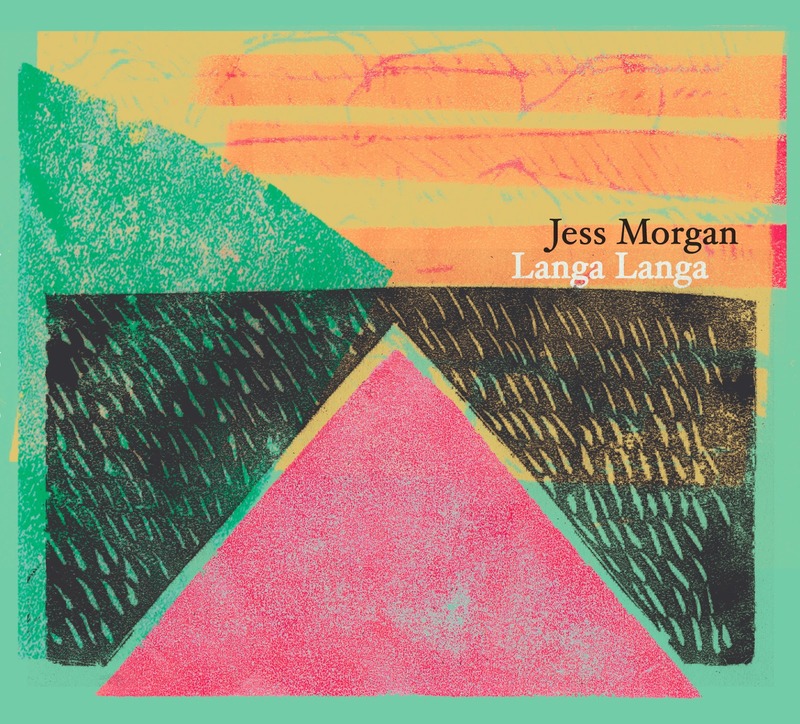 Supporting LANGA LANGA and exploring the back catalogue of Jess Morgan should be on a roots music enthusiast’s wish list for 2014.